247 entries, 18,000 lines. By todd niec. Assembly language help file for all processors from the 8088 to the “586”. convenience of having the information available from a TSR. This excerpt was written by Todd Niec at Ware Unlimited, Inc.
the express permission of the copyright holders. 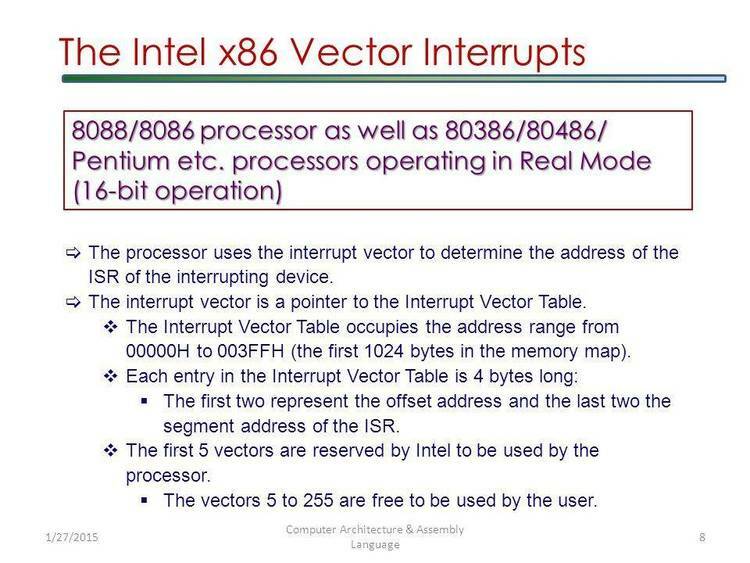 unofficial instructions that Intel does not usually document. Entries for 6 instructions available only on 80x86 processors. Entries for 2 instructions available only on 80386 processors. Over 18,000 lines of documentation. that groups instructions by their function. instruction timing, encoding, assembler syntax, and algorithms. Many entries contain programming tips and examples. A section on instruction encoding. A description of the 80x86 addressing modes. Techniques for optimizing assembly code. the 80x86 OnLine Assembly Language Reference is an absolute must. Each copy of the database is only $29.95 plus $3 Shipping and handling. (when available, 2nd Day shipping is $5 and next day shipping is $10). the order form that appears below. at $29.95 each (plus shipping and handling).